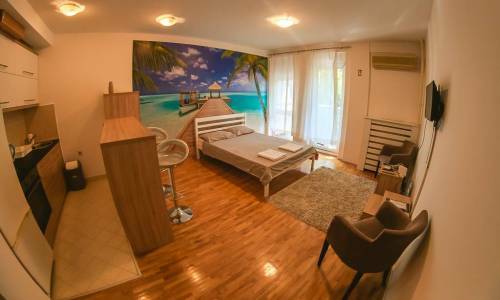 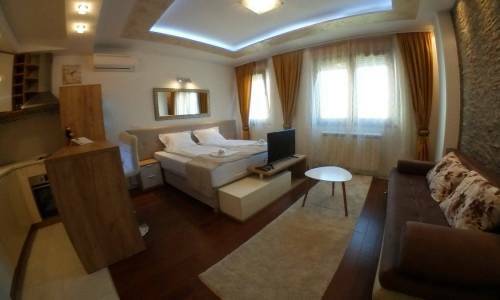 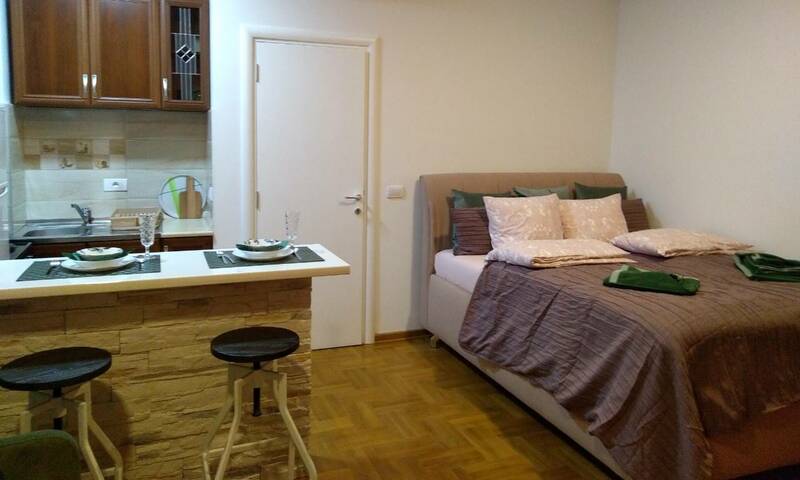 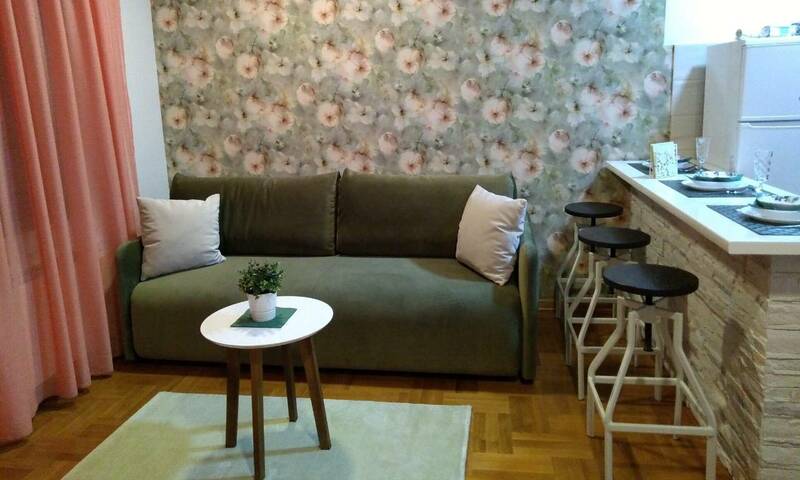 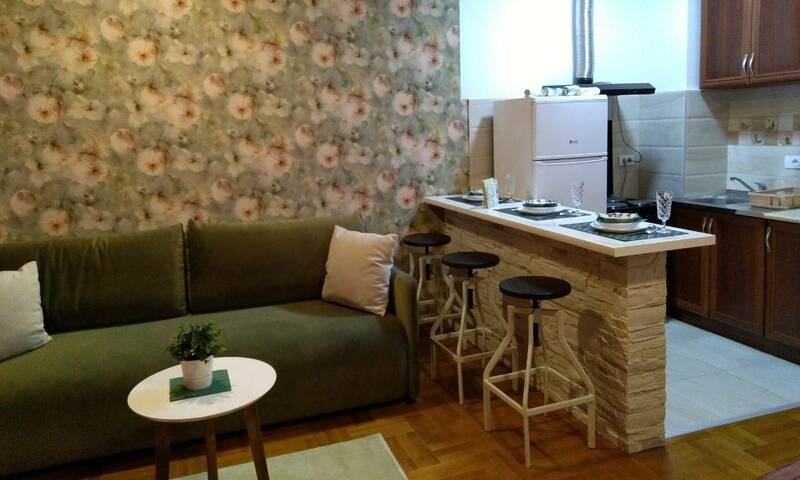 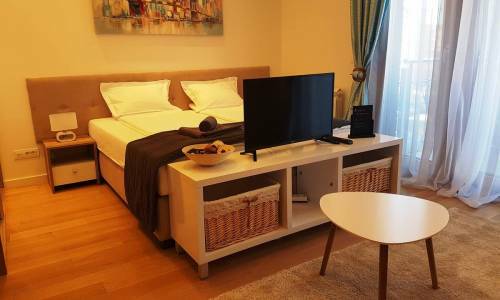 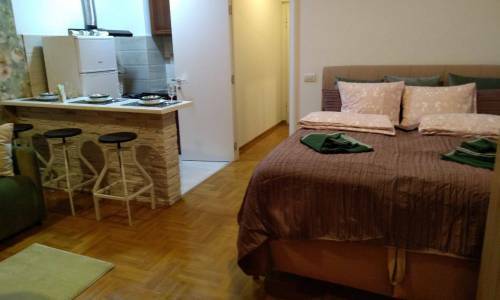 Pejton is a studio apartment situated inside a new building in Vracar, near Gradic Pejton area and Cubura park. 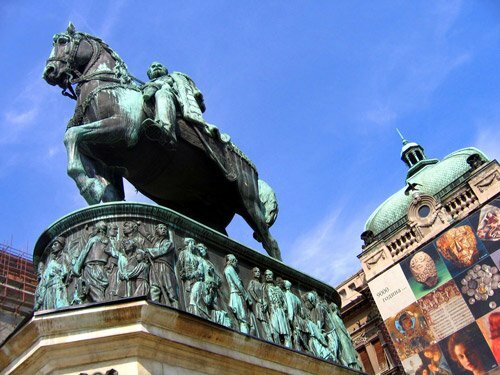 It’s located very near St. Sava temple so we can say it’s really in the heart of the most beautiful part of Vracar. 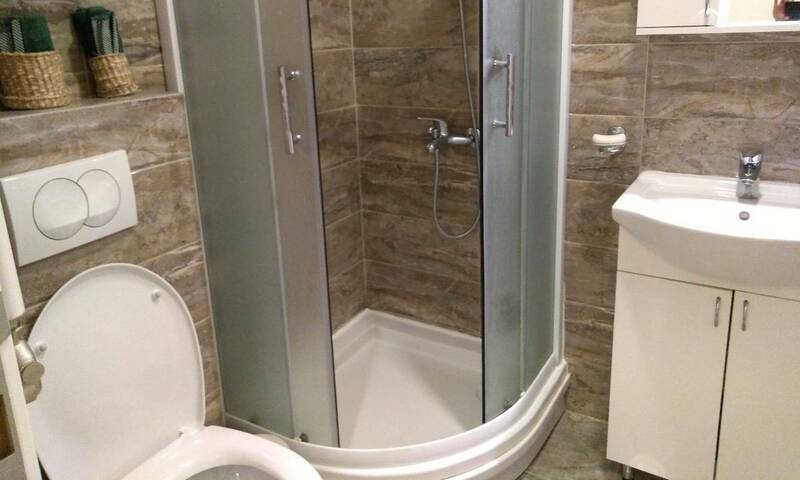 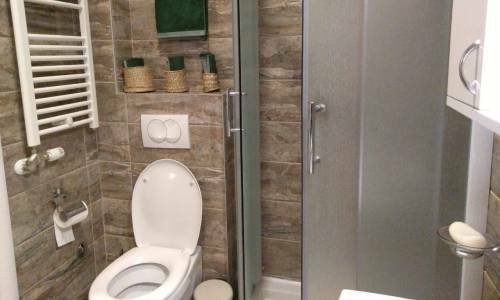 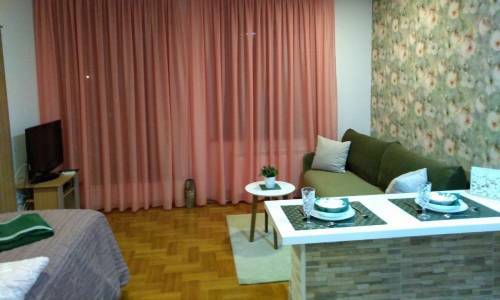 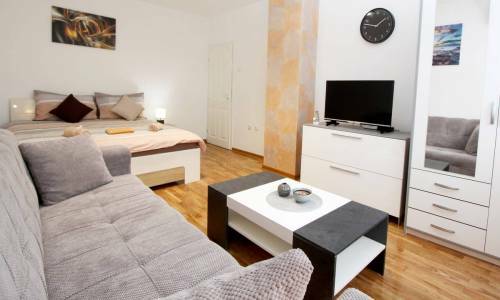 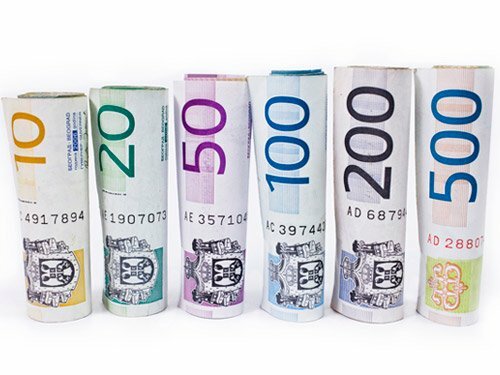 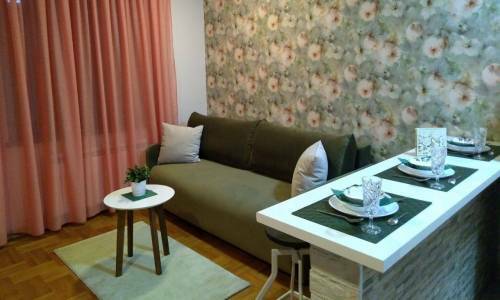 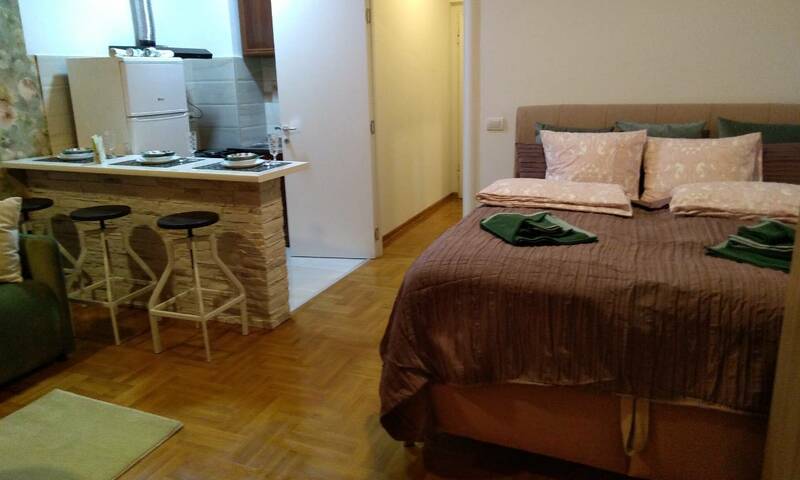 The building is very new, with solid quality and the apartment itself is very well-furnished. 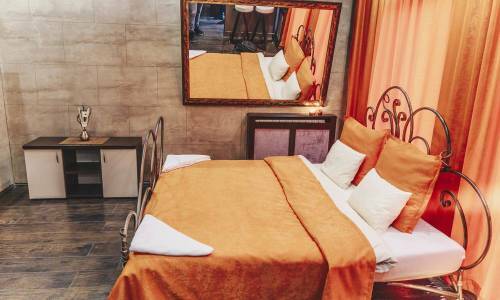 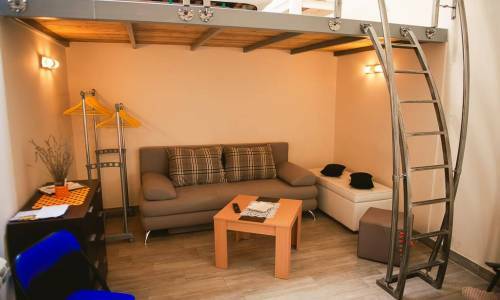 The capacity is up to 4 persons and although with only 30m2, two persons can sleep in a double bed, and another two in a fold-out three-seater bed. 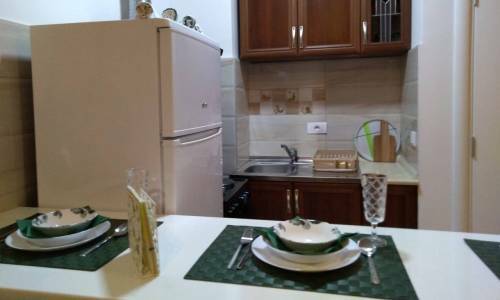 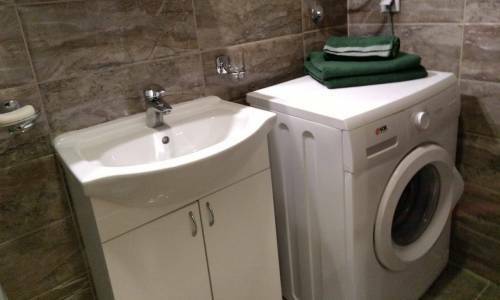 Pejton offers well-equipped kitchen and the bathroom with a shower and a washing machine. 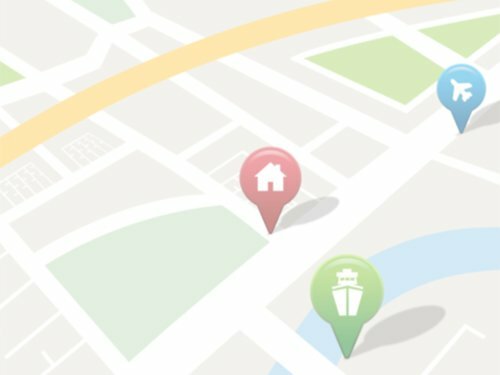 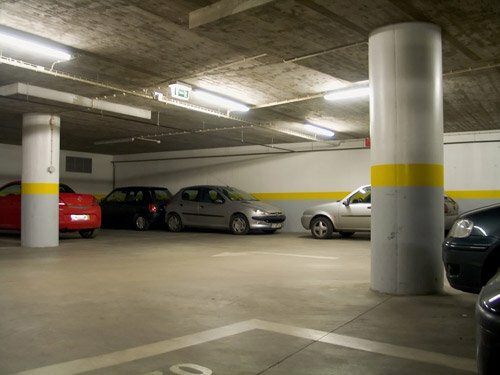 If you’re arriving by car, you’ll be able to use the garage, free of charge. 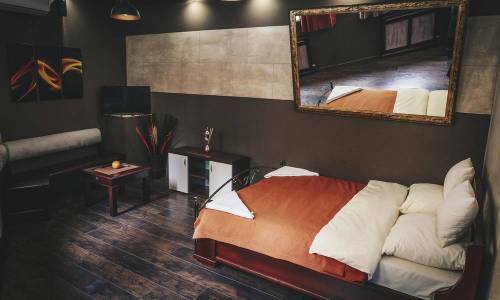 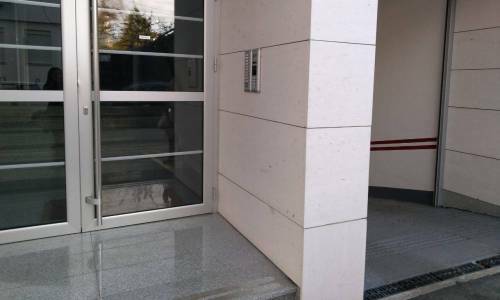 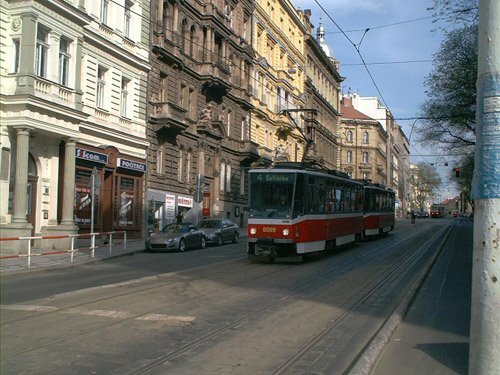 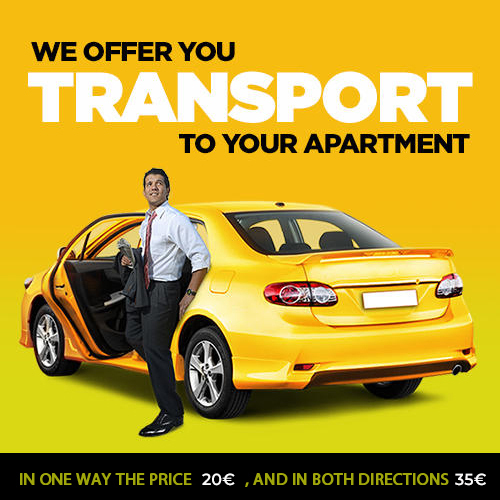 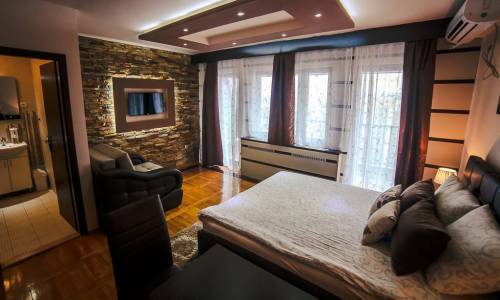 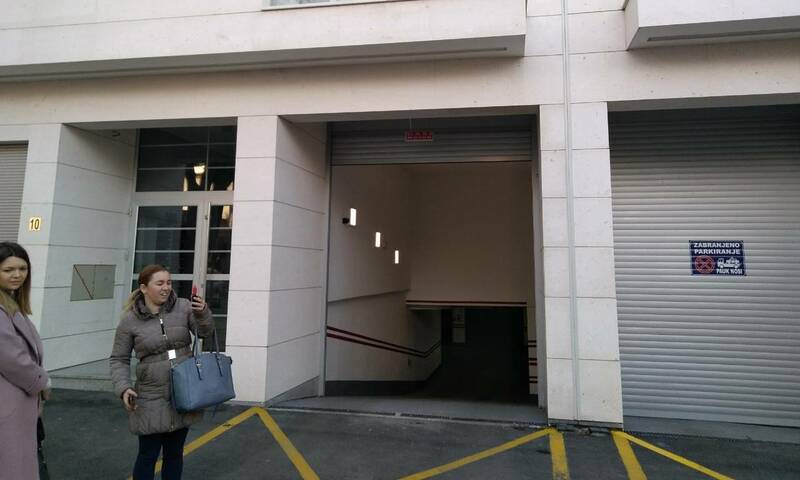 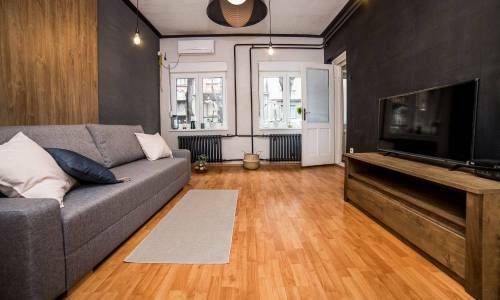 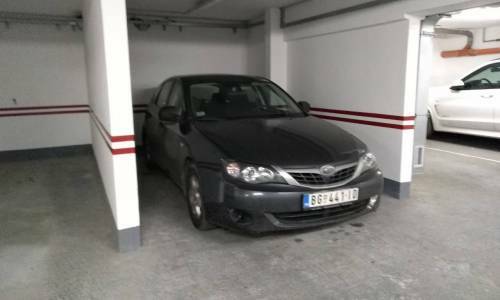 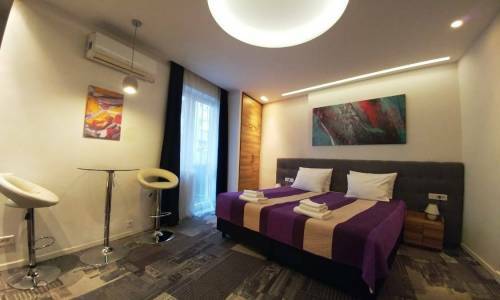 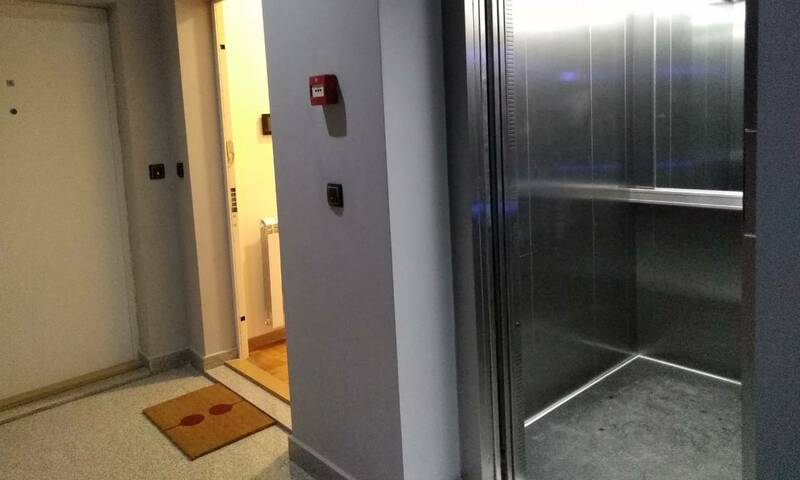 If your choice is a new apartment with garage in Vracar area, do consider apartment Pejton.